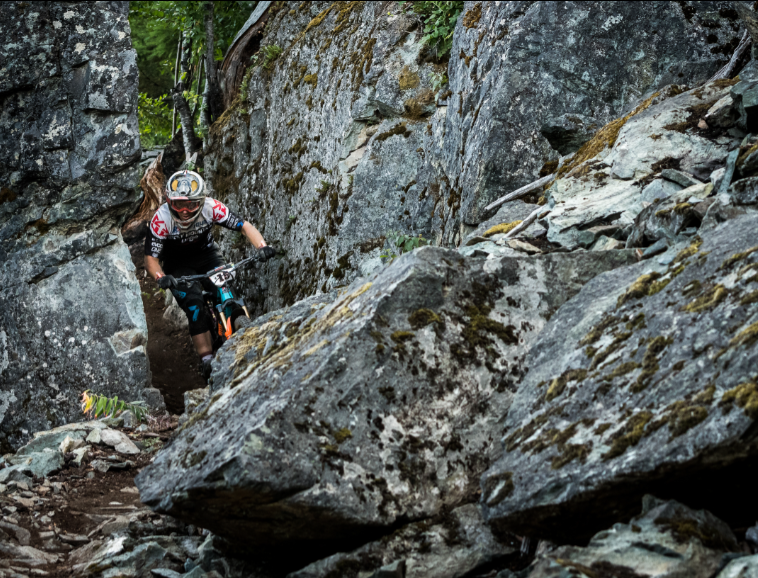 Racing in Whistler always conjures funny feelings. 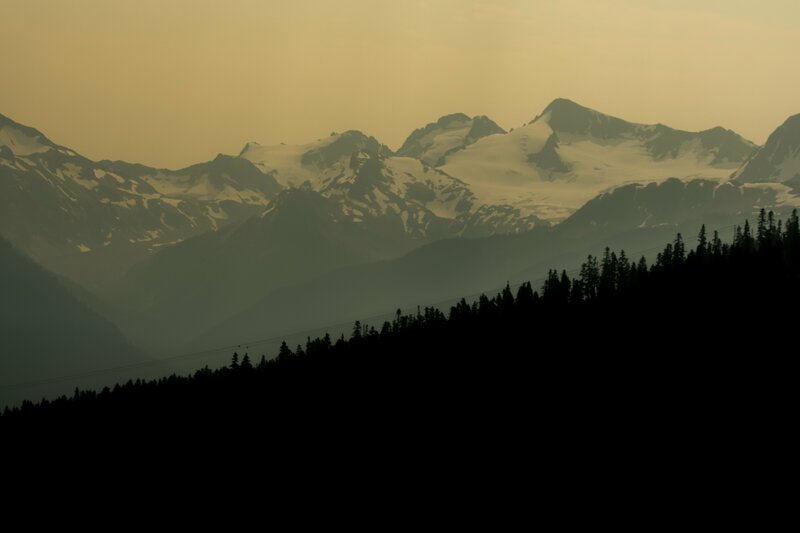 Although I wouldn’t technically call Whistler my home, I have made many a drive up to the mountain bike capitol to bust laps out in the bike park until my hands are vice gripped to my handlebars. This not so “home” race, in Whistler created some unique mental challenges that differed from all the other races during the season. Here I got the feeling that no matter the terrain, I would feel confident in my ability to ride fast. It also meant that because I know the terrain, I had to hold myself up to a certain level of performance. The thought of not living up to that level created a stress that I had not experienced before. All week leading up to the EWS in Whistler I felt great on my bike but once practice started, I felt like I had forgotten how to ride. It felt like my bike itself was fighting me to get down the tracks. It was a frustrating feeling because this was supposed to be the race where it all clicks. The race where my muscle memory takes over and my mind is free to see opportunities. Not that the rest of the season had been a bust. To date I've had some of my best results at the previous rounds, but if there was one round where I wanted to be on point, this was the one. The feeling of frustration on my bike did not go away during the race. On stages one, two, and three I continued to feel that my bike was not riding the way that I wanted. I had to keep reminding myself that the tracks that were chosen for the race were some of the roughest tracks of the year and that everyone probably felt that way. Everyone else complained about their goggles fogging during stage one. 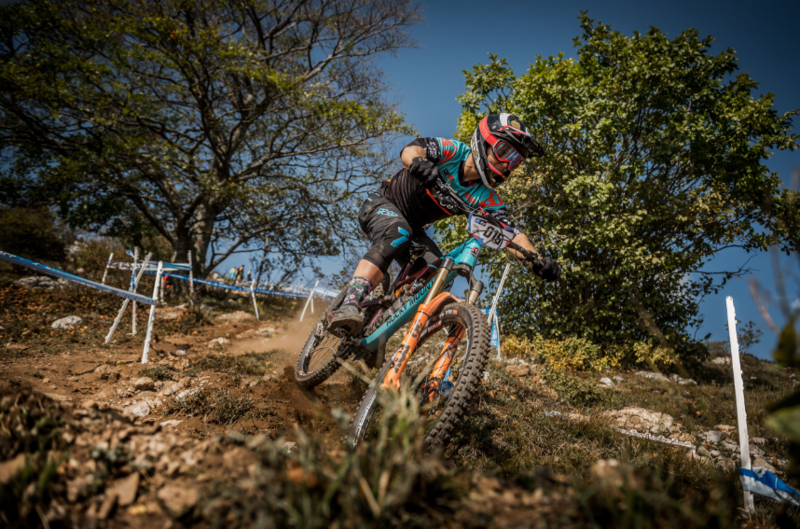 So it was great that I didn't have to experience such issues, thanks to my Squad MTB goggles and the support of Smith Optics. No matter my feelings on the bike I kept on posting fast stages. Far better than I would have guessed given the feelings I had while racing them. It was finally on stage 4 that I started to relax and ride the way I wanted to ride. 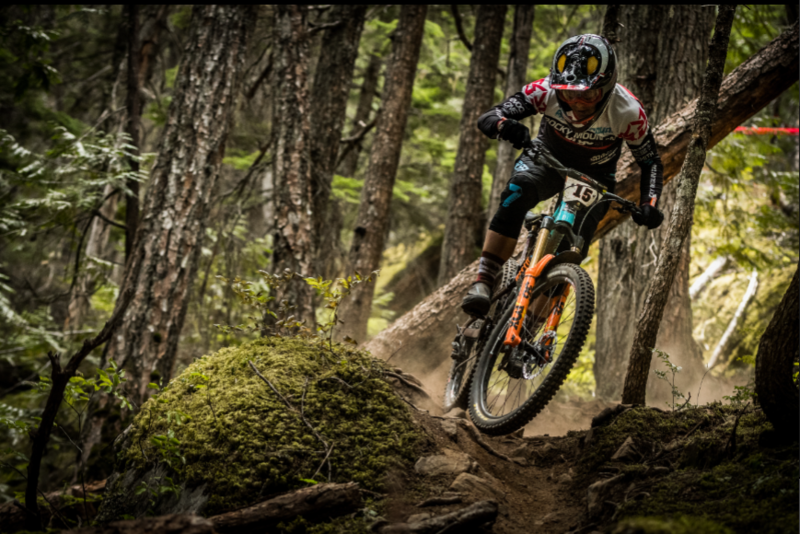 After another fast time on that stage I knew I could really open it up on the last stage in the Whistler Bike Park. These are the trails I know like the back of my hand. The trails that I have been riding since I was young. My familiarity with the last stage made it possible for me to complete the stage really fast and I was only bested by the one and only Richie Rude. I also ended up with my best EWS result in 5th place. Not only am I stoked about the result but also about the future goals inspired from this result. Always strive for more! 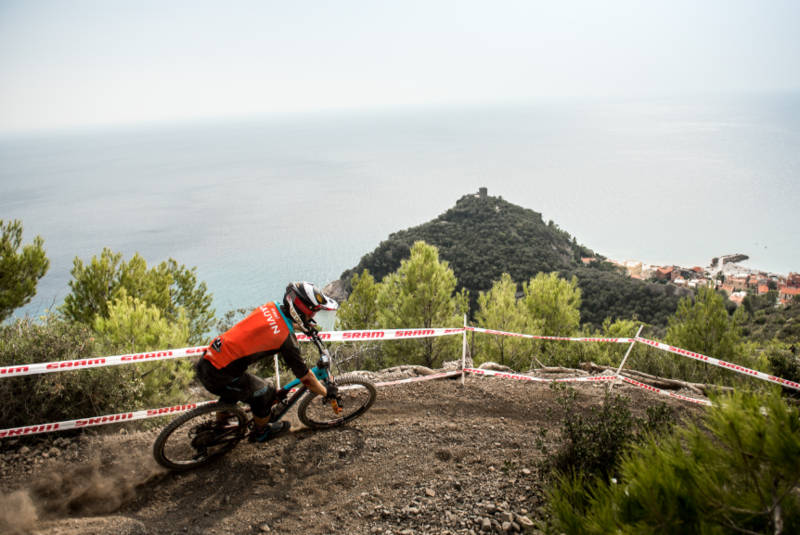 The last round of the EWS in Finale Ligure is a special one. 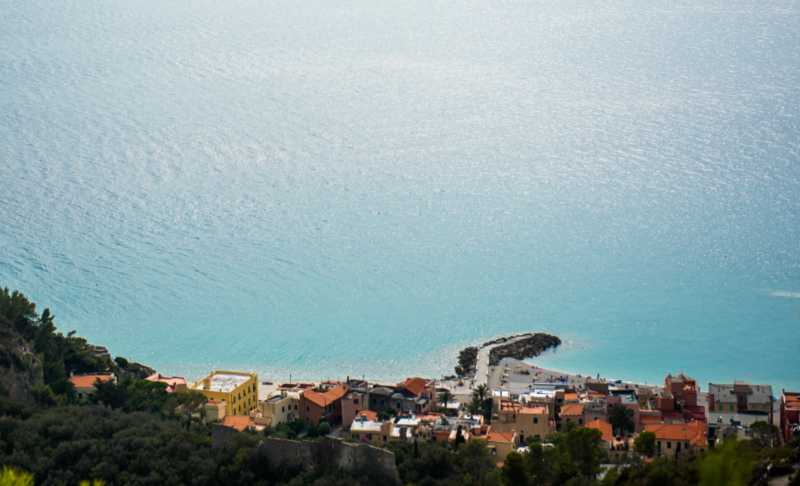 Every year we find our selves on the Italian coast of the Mediterranean for the final race of the year and it just feels right. 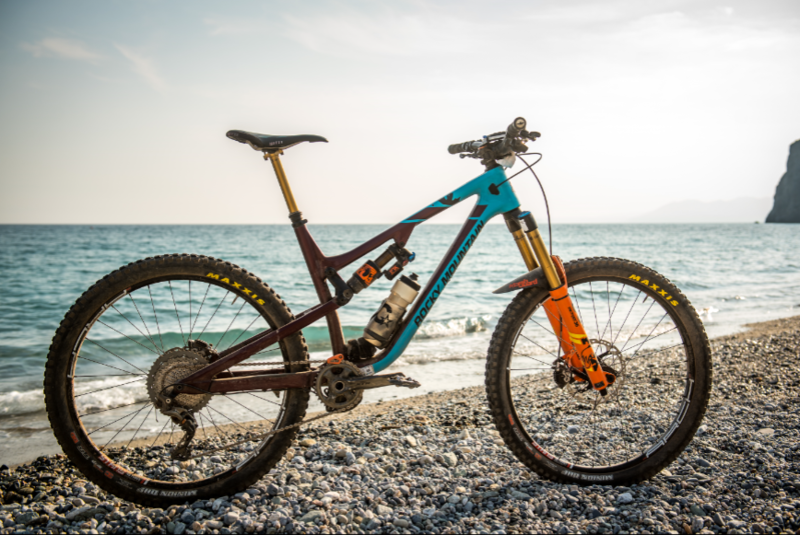 Good food, good coffee, world class trails and a beach to hang out on. For a bike race it doesn't get any better. Even though the venue is one of the most relaxing venues of the year, the racing certainly is not. Since it's the final round, everyone is fighting to make up valuable points for their overall ranking to finish off the year. Riders are push themselves to the limit to maximize their results. This year the race organizers didn’t make it easy for us. To begin the race, we started with an eighteen minute stage. One of the hardest stages we have raced this year. Even though all the top EWS racers are fit , this was something completely different that challenged the best of the best. Any weaknesses on the pedals were exaggerated on a stage as grand as this. I was really happy to slot into 10th place on stage 1, knowing that I have been doing something right to keep my engine running smooth this year. For me, I knew that because people would be pushing so hard at this race, a smooth and consistent race was going to be key to a good result. Other riders would be taking big risks for big rewards and if that backfired on them I was going to capitalize. And so for the rest of the race that is what I did. I rode a smooth race with no crashes and no major mistakes. I knew if I could be top ten here in Finale I could move into the top ten overall which was my main goal for the race. I did not want to get greedy with my result only to have it bite me. That's not to say I didn’t go fast! After the last stage I slotted into eighth place and eighth overall. Mission accomplished! Season over! Luckily we were already at the beach so the tension and stress of the year quickly washed away with the tide. Thanks to SMITH for an amazing season and amazing support throughout. It wouldn’t have been the same without you! *Free Standard Shipping applies to full-price US orders only. Offer excludes warranty, Pro, discounted, and RX Orders.